Yet another day and so, we bring you some fun news from the world of television. 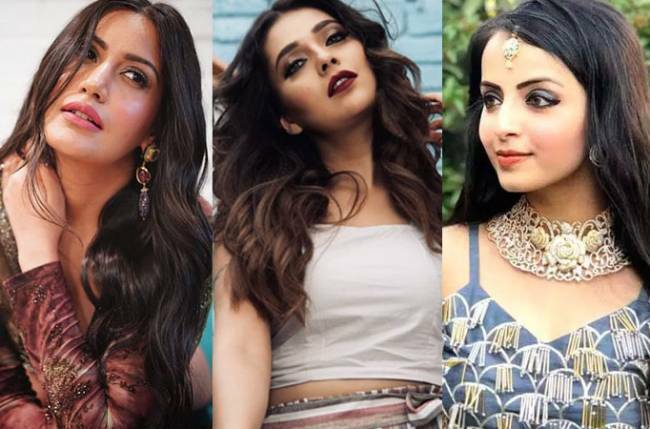 Relax and check out what your favourite television stars are up to. 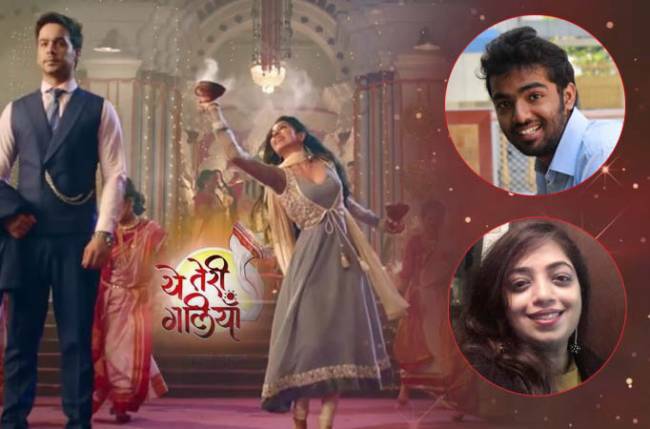 The kind of controversy that Sony TV’s Pehredaar Piya Ki had in India cannot be forgotten, where the makers had to pull the plug on the show abruptly in a mere month of it being launched. The series made a comeback in the form of Rishta Likhenge Hum Naya and didn’t face any controversy or problem. It experienced a decent runtime until it went off-air a couple of months ago. These two shows now will be telecast in Thailand. The actual date and time is yet to be sealed, but both the shows will indeed air in Thailand soon. Silsila Badalte Rishton Ka has been entertaining the audiences by its lovely storyline. Now we hear that the show will have a new entry who will reveal more of Nandini’s past. As per sources, Arjun Aneja will be joining the cast. He will essay the role of Manas, who is connected to Nandini and Mauli’s past. Arjun was last seen in Colors’ Ishq Mein Marjawan. Although his role in Silsila is going to be a cameo, the actor’s entry is bound to bring up some drama and insight from the past. Khatron Ke Khiladi is one of the most loved reality shows. The shooting of the ninth season has started. The tasks have already begun and the contestants keep posting photos and videos of the same. Apart from having a good time together, they perform tough tasks and stunts too. Two contestants on the show have injured themselves while doing the stunts. Vikas Gupta has injured his hand while Zain Imam hurt the inside of his upper lips. Kullfi Kumarr Bajewala is doing extremely well among the audiences. Now we hear that Mohit Malik’s wife, Addite Shirvakar Malik will enter the show. Her role will be a cameo, and will bring about major plot twists ahead. Abhishek Verma and Tanya Sharma will soon be seen together in &TV’s supernatural show Laal Ishq. Abhishek has confirmed the news and said that this is the first time he is part of a horror series. Abhishek was last seen in Ye Hai Mohabbatein and Tanya Sharma acted in Saath Nibhaana Saathiya. The cast of Silsila Badalte Rishton Ka shares a close knit bond. They share every occasion together. They have a lot of fun off screen. 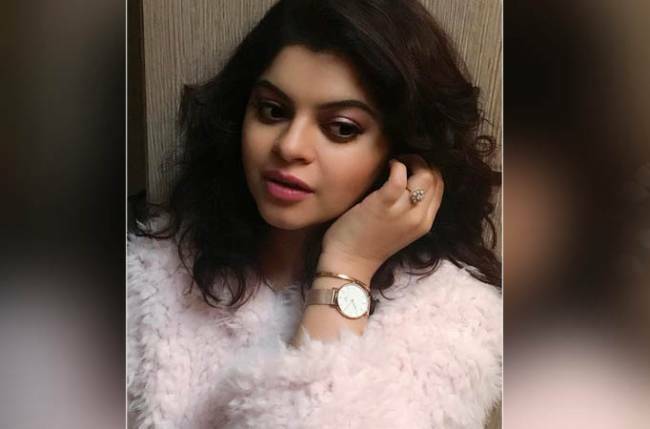 Recently, for a sequence, Drashti’s character will be dancing on the floor with another man and actors Aditi and Shakti did not leave this opportunity to indulge in some dancing, just like their ideal self would do in the show. Shakti seems to be enjoying himself quite a lot, and while Aditi was actually rolled around by Shakti, she too, enjoyed herself. Dangal TV’s Ek Ichadhari Naagin Ka Inteqam will present a different tale of a Naagin. We hear that talented actors Prithvi Zutshi (of Ghulam, Fiza, Aap Mujhe Achche Lagne Lage fame) and Dinesh Kaushik (of Badhaai Ho Badhaai, Tere Naam fame) have been roped in for the series. “Prithvi will play the role of Guruji while Dinesh will have an important part to enact in the show,” shares a source. Producer Ashvini Yardi will be soon coming up with a new rom-com on SAB TV. We know that actor Manoj Joshi is playing the role of the father-in-law in the concept. As per sources, Anita Kulkarni has been roped in to play the mother of the male lead. Anita has confirmed the news. Actor Anshul Pandey, who rose to fame with the role of Naman in Yeh Rishta Kya Kehlata Hai, has bagged the lead role in Dangal’s upcoming show, titled Pakistani Bahu. Newcomer Richa Rathod will play the role of the lead girl. As per sources, Anshul will play the role of Raj Pandey, a guy from Lucknow who would aspire to be a singer. Anshul has confirmed the news. Talented child artiste who entertained us by playing the role of Mishti in Star Plus’ Naamkarann will soon enter Star Bharat’s Jiji Maa. Her character will bring along a very interesting and intriguing track. Senior actress Alpana Buch will soon be making her entry in Colors’ popular show, Roop — Mard Ka Naya Swaroop. Alapana, who is currently seen in the show Agnifera on &TV, will play the role of Ishita’s taiji. 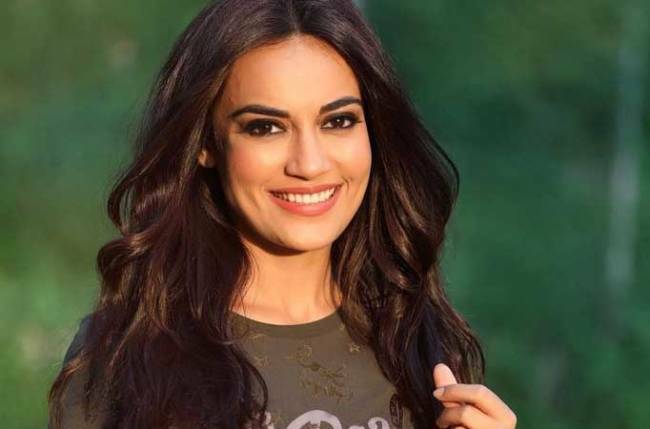 As per sources, “Alpana’s character will have a comic element and will be interesting.” The actress has confirmed that she will be part of the show. Star Plus’ thriller show Qayamat Ki Raat will see huge drama post the death of Karuna. Seasoned actress Hemakshi Sharma who was recently part ofPiyaa Albela will enter Qayamat Ki Raat. She will essay the role of Guru Maa and will help out the family. “Now Gulfam Kali is getting married and the bride look is out of this world. I am in love with the mangal sutra, the sindoor and the bangles! I have started shooting in my new look and I am enjoying every day on the set. Interestingly, when I first put the picture of my new look on my social networking profiles, my fans assumed that I was actually getting married. So, it was quite surprising,” adds Falguni. The handsome Maniesh Paul, who is hosting Sony Entertainment Television’s Indian Idol 10 for the first time, has just finished recording the first episode of the gala round and can’t wait for it go on air. Along with the amazing talent and an incredible panel of judges comprising of Anu Malik, Vishal Dadlani and Neha Kakkar, another factor that is heightening the entertainment quotient on the show is our very own – Maniesh Paul. The wacky anchor brings his own flavour of humour and zany energy to the iconic show and leaves everyone in splits – right from the judges to the contestants and audiences. The actor turned singer wants to dedicate a melodious and a romantic track to his wife. The actor who has sung a few tracks wants to sing the next song romantically for his soulmate. 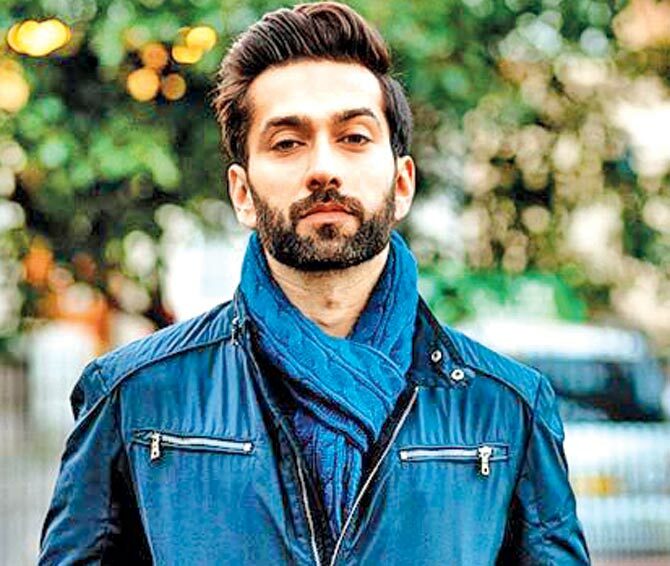 Nakuul Mehta is currently holidaying with his wife Jankee Parekh, and is having a fun time. But during a trip he was mistaken for staff at Abercrombie & Fitch store, which is an authentic American clothing brand as we all know, and while it would have been rather embarrassing in any other place, this one totally turned out to be more of a compliment for him. The actor tweeted about the incident. Anita and Rohit are one of the most loved couples of television. Recently, they shot for a Magazine and they looked stunning. Anita’s husband Rohit shared a lovely photo of the couple from their shoot.